Overwatch Halloween Terror Event Returning | Nerd Much? Jeff Kaplan, Game Director at Blizzard Entertainment for Overwatch, recently posted a developer update video to discuss what’s to come for the studio’s hero shooter. And amongst several pieces of news came confirmation that the Overwatch Halloween Terror event would be making a return. “This is very intentional because what the team is working on right now, the team focus is very different. We’re focusing on these hero balance changes. We think the recent support balance changes that we made were extremely successful and really changed the game in a great way. So we’ve got another round of balance changes coming. Based upon ever important internet comments, reaction is mixed with Kaplan’s news. 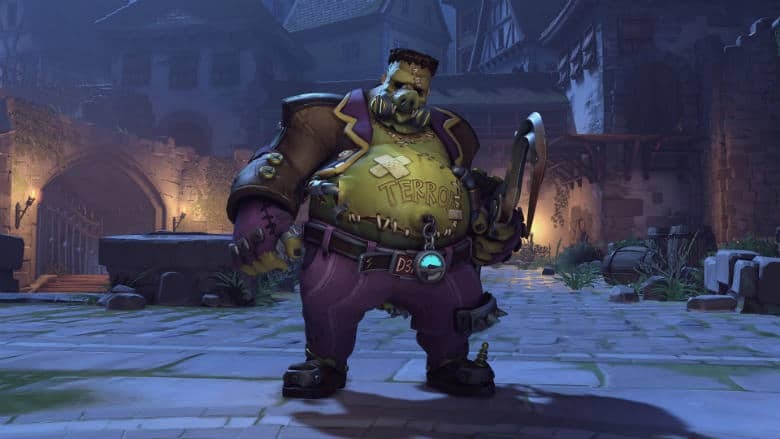 Many are unhappy that Overwatch Halloween Terror will effectively be just new skins. There’s also a growing consensus that Blizzard’s focus is on things most players don’t care about. But again – internet comments. You can view Kaplan’s complete developer update above to get the impending changes. No dates were announced with the confirmation of Halloween Terror returning. However, last year’s event ran from October 10th through November 1st, so you can expect a similar time frame.